Liam Hemsworth, whose versatility landed him major and notable roles in various film genres such as the highly successful “The Hunger Games” franchise, “The Last Song,” “The Expendables 2,” “Paranoia” and “Empire State” brings his acting range in his latest movie “The Dressmaker” opposite Kate Winslet along with two-time Emmy Award winner Judy Davis and multi-awarded actor Hugo Weaving (best known for his role in “Matrix” as Agent Smith). While director Jocelyn Moorhouse shares, " I Ioved the scenes where Kate and Judy were physically fighting each other, but I also have to admit the scene where Liam gets measured by Kate for his new suit, always makes me smile.". 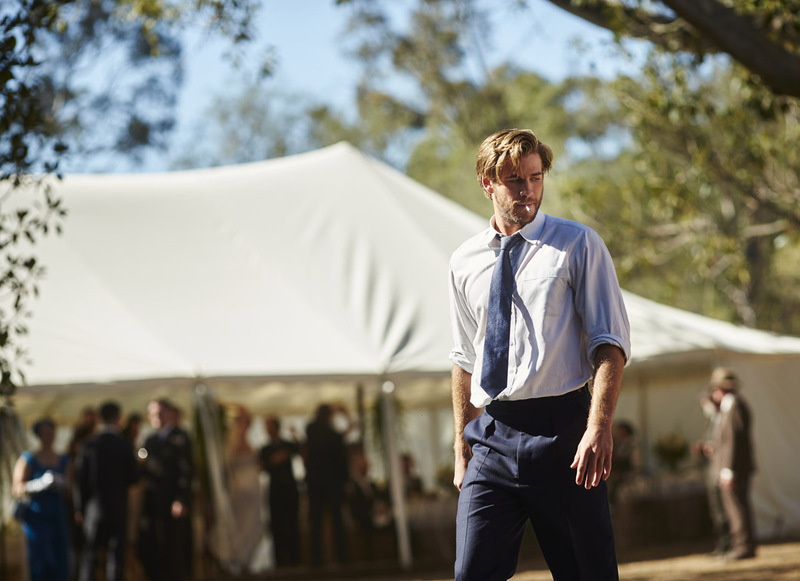 “The Dressmaker” opens November 4 in theatres from Axinite Digicinema.